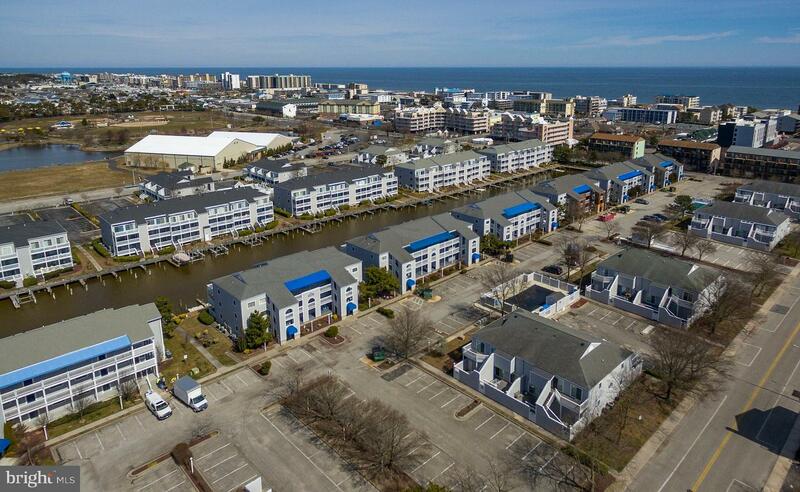 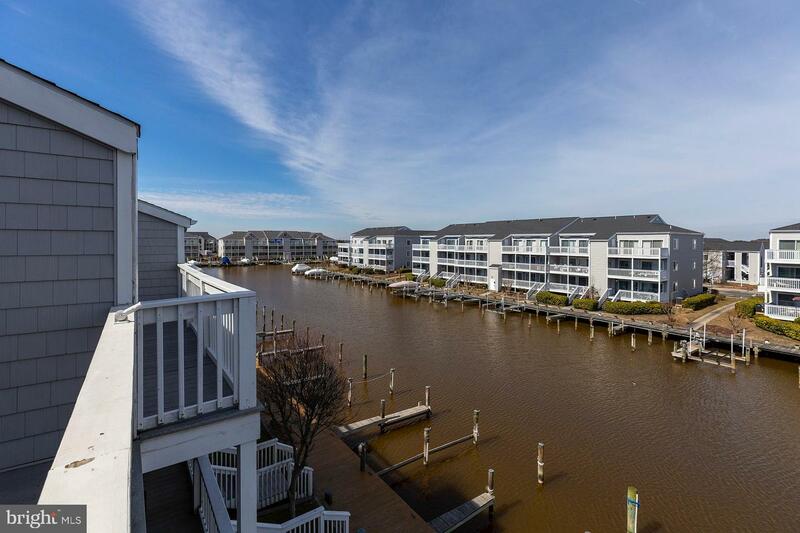 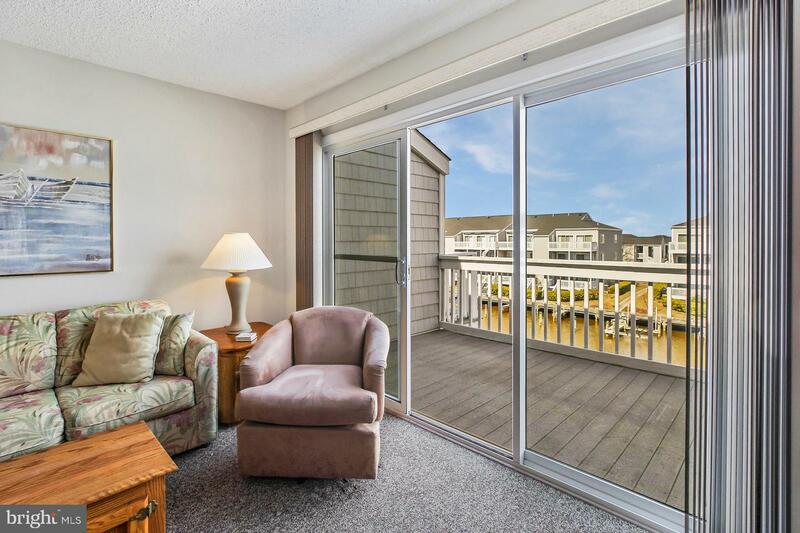 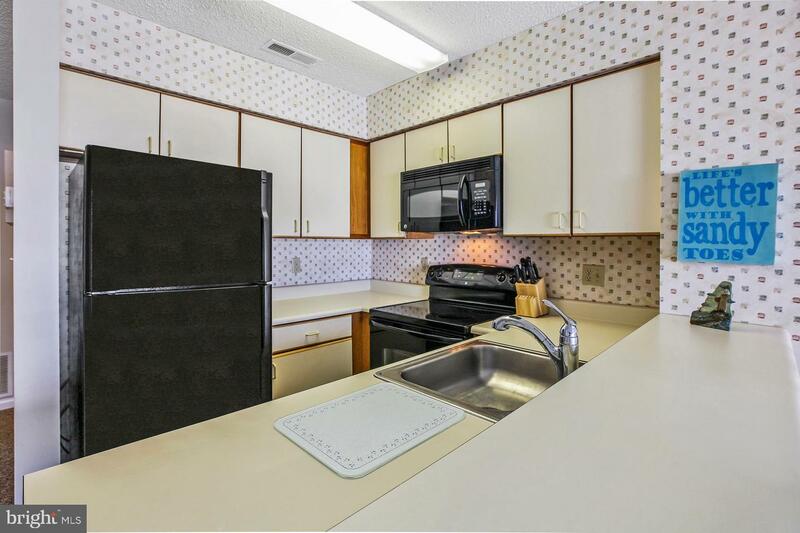 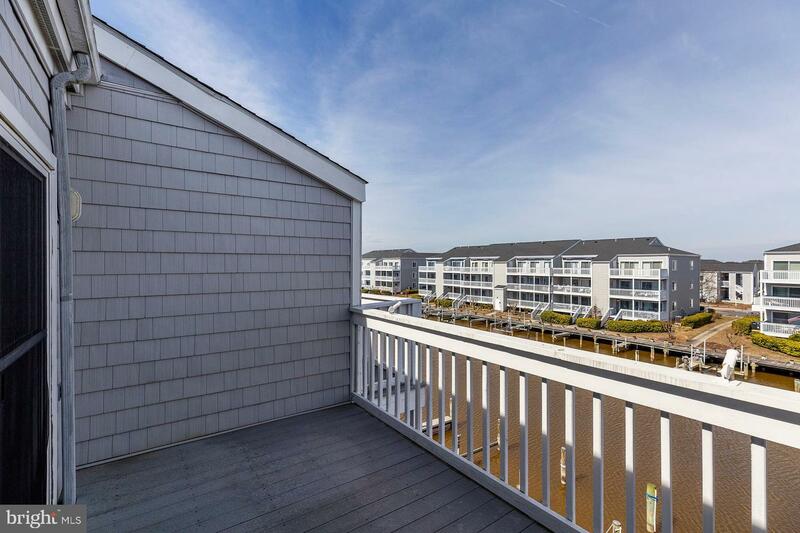 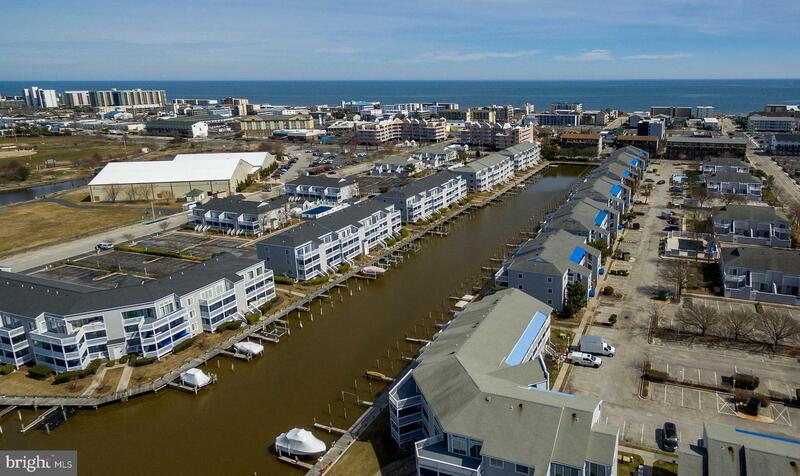 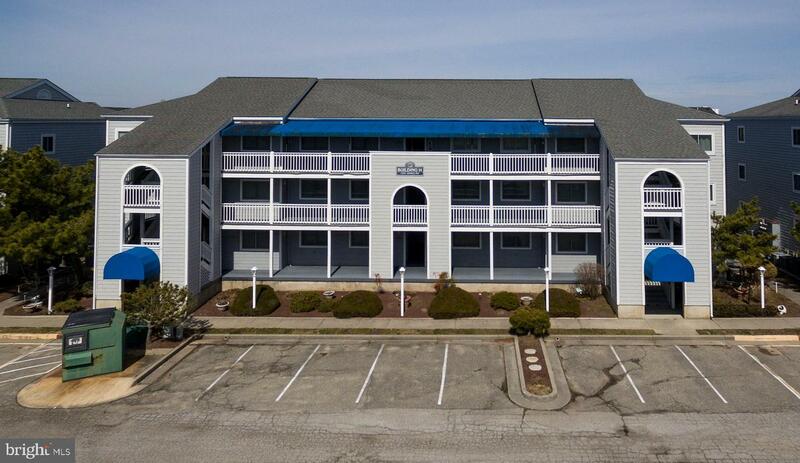 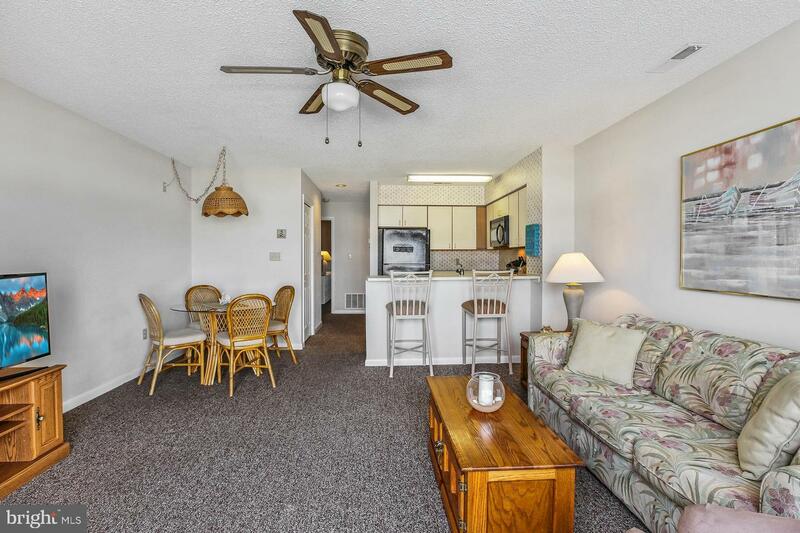 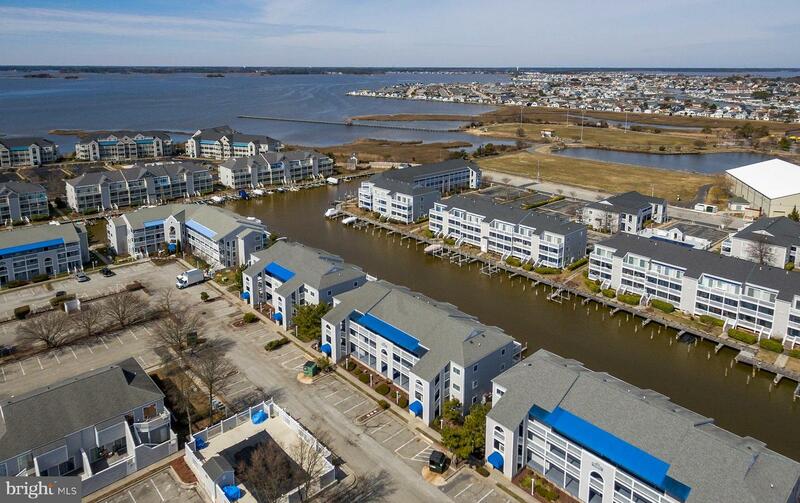 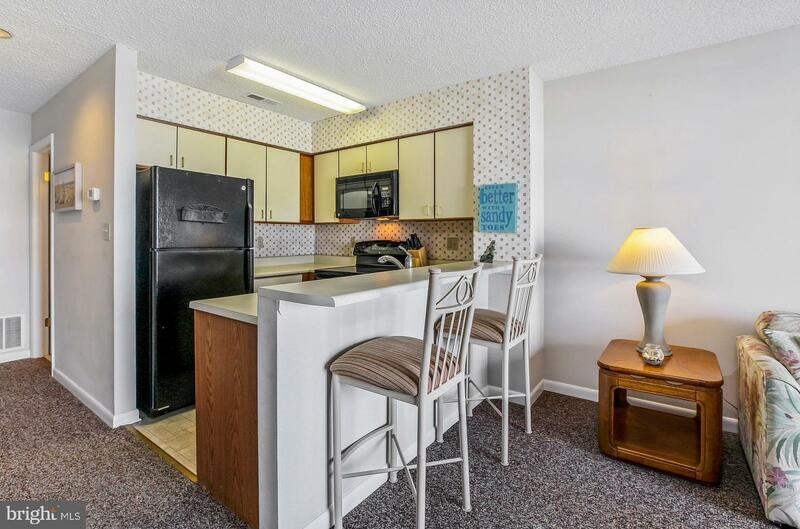 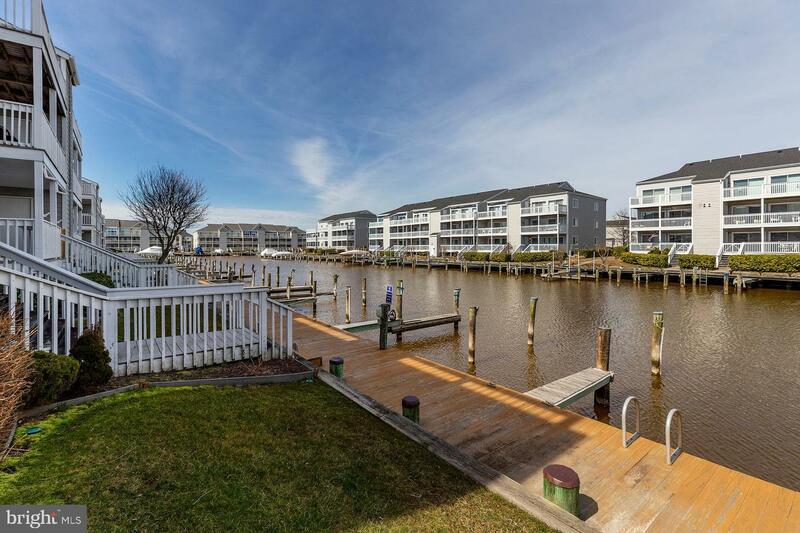 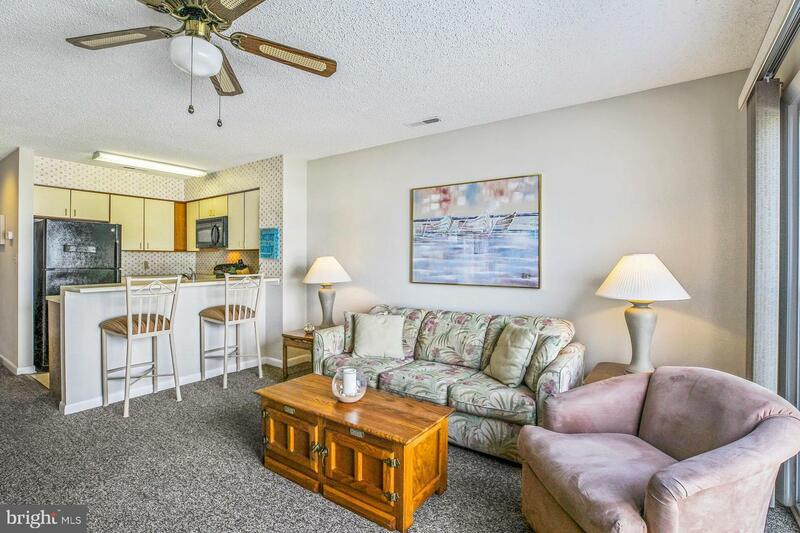 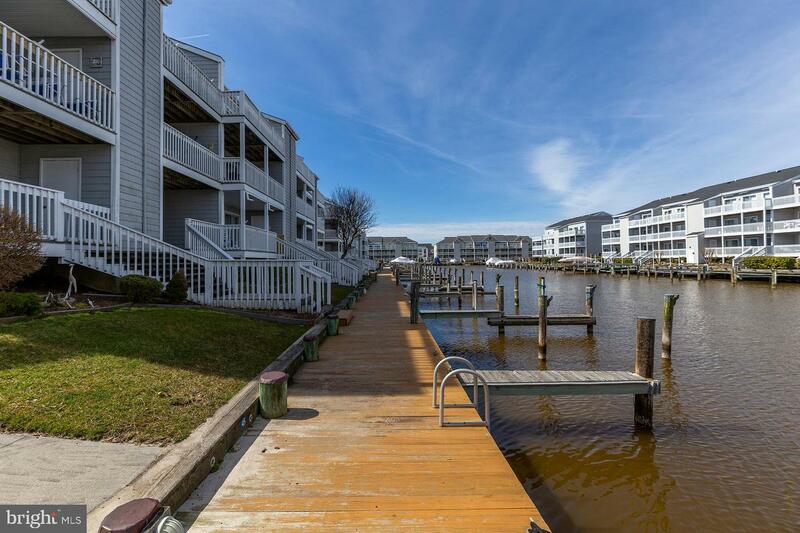 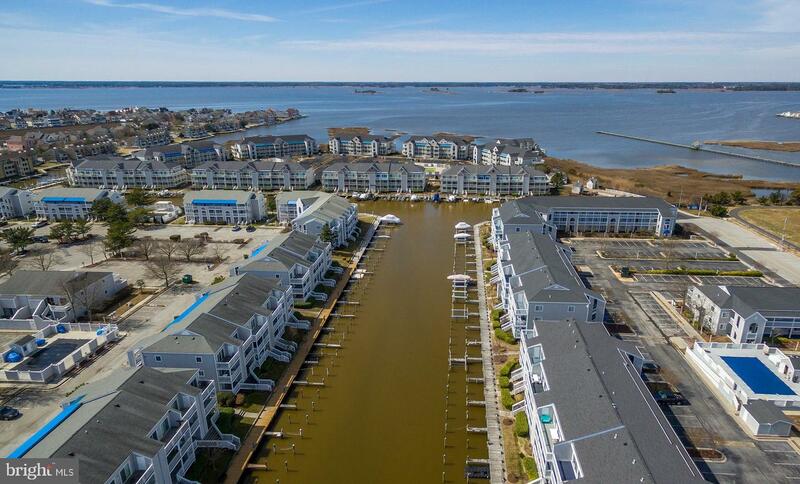 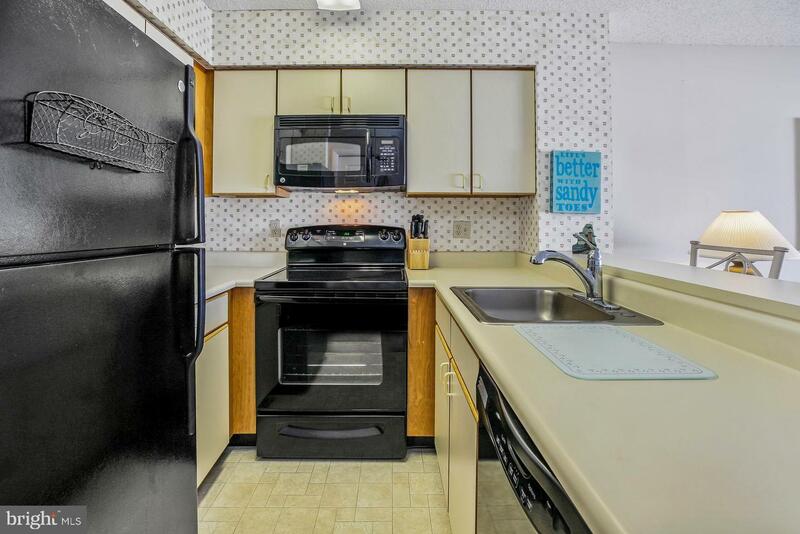 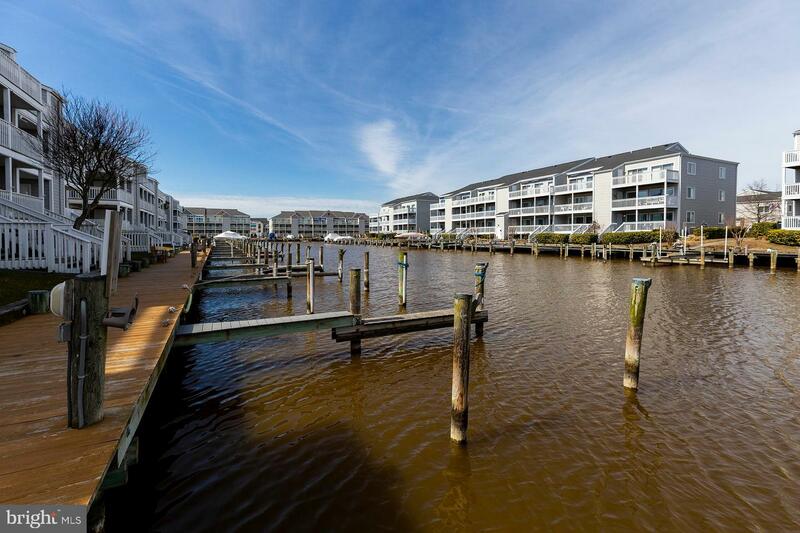 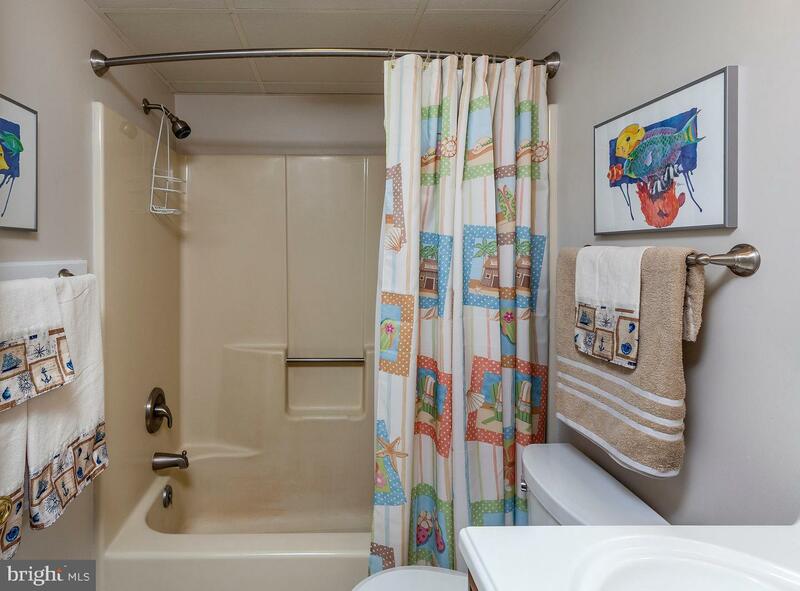 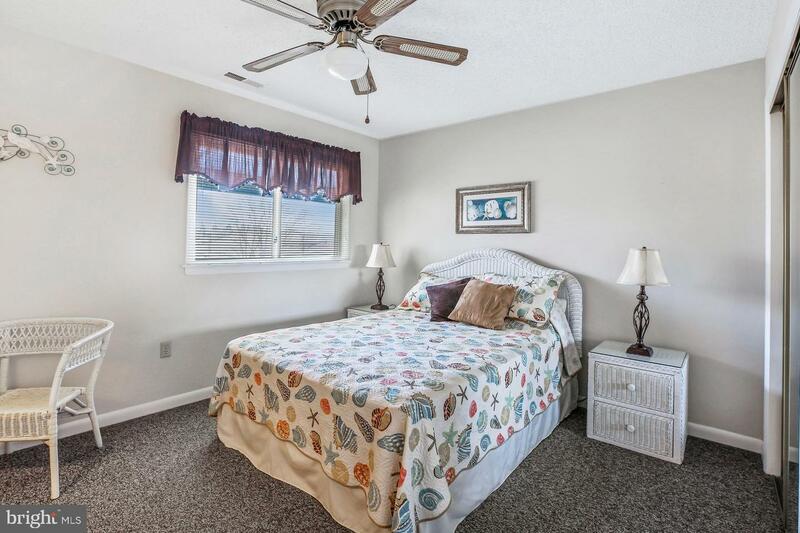 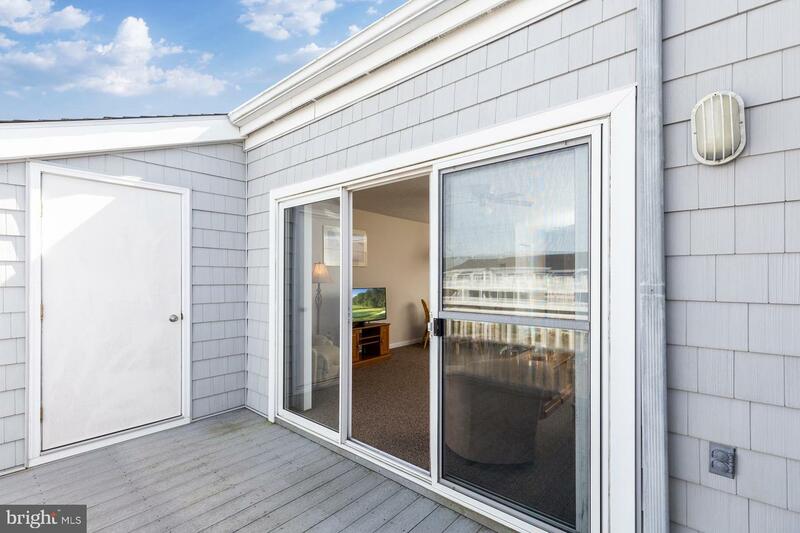 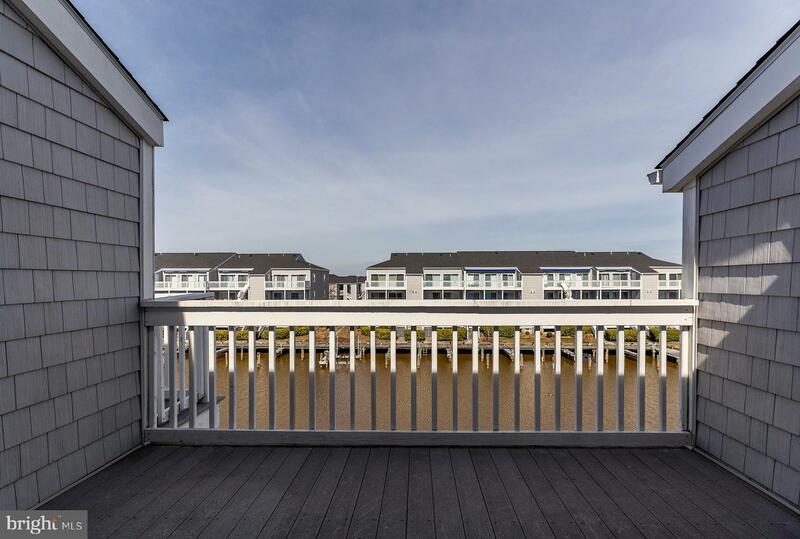 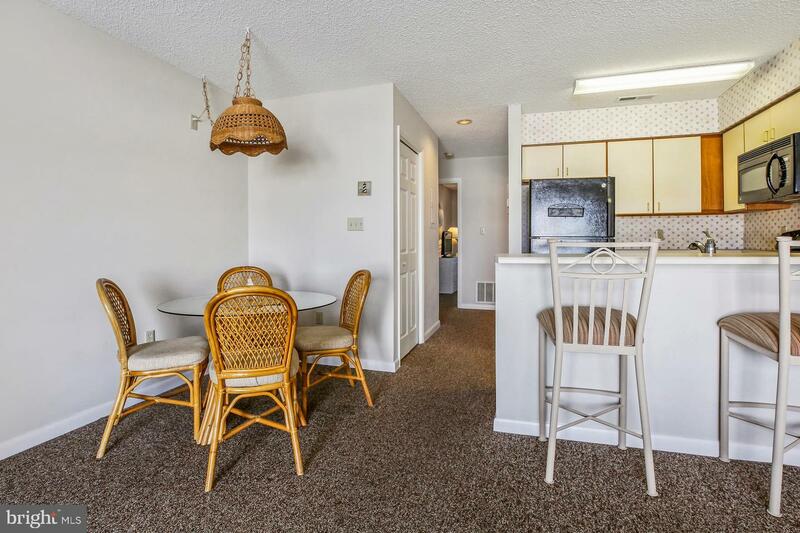 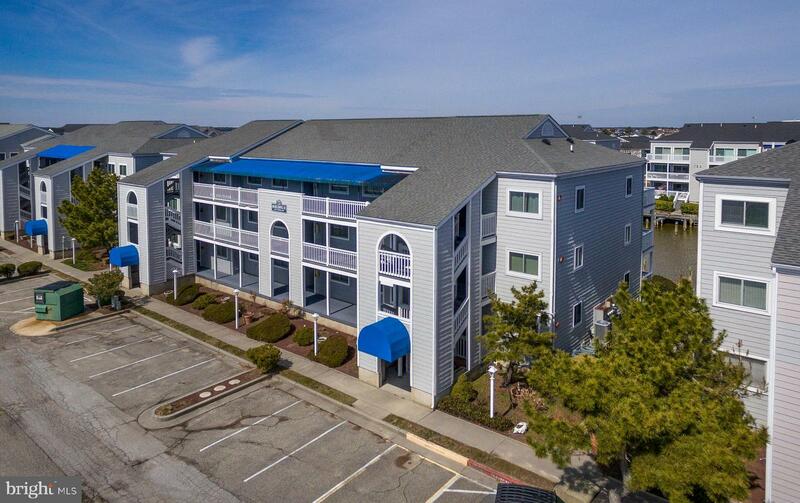 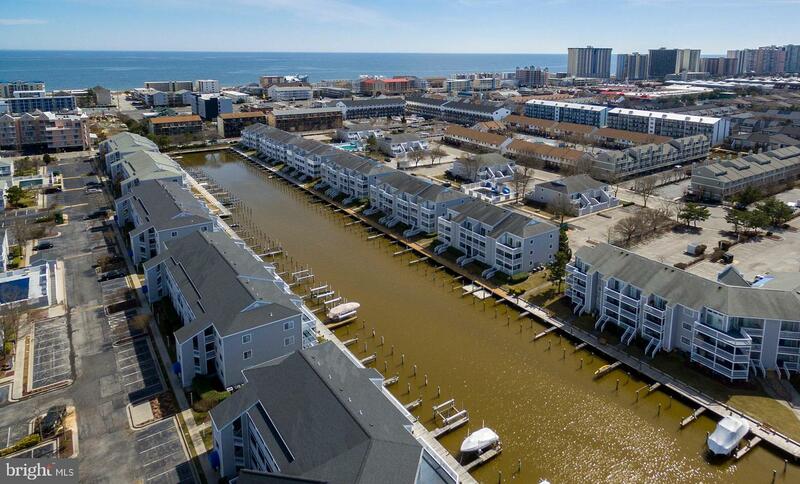 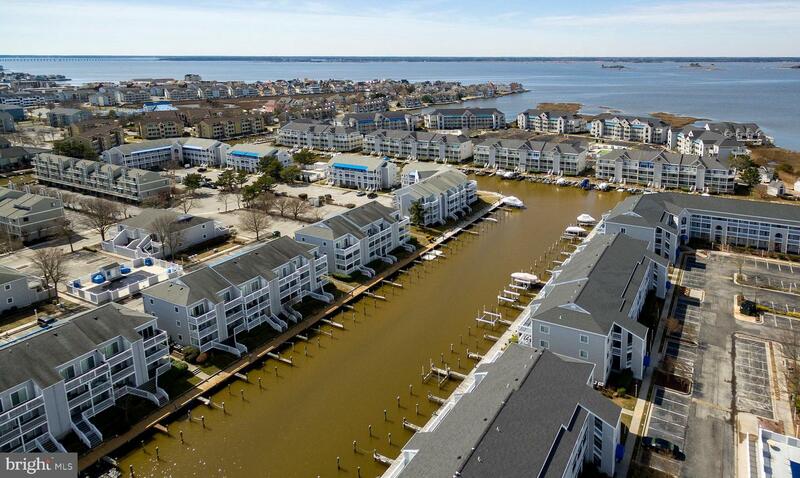 Come see this turn-key condo in one of the best communities in all of Ocean City. 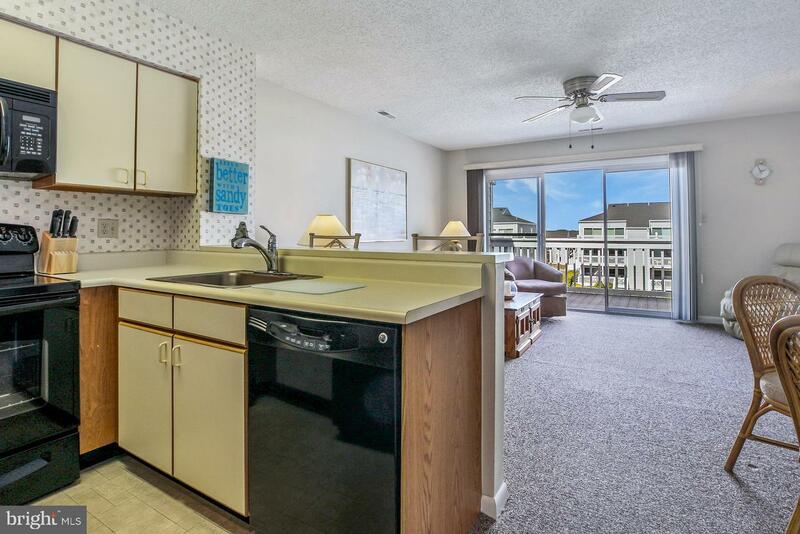 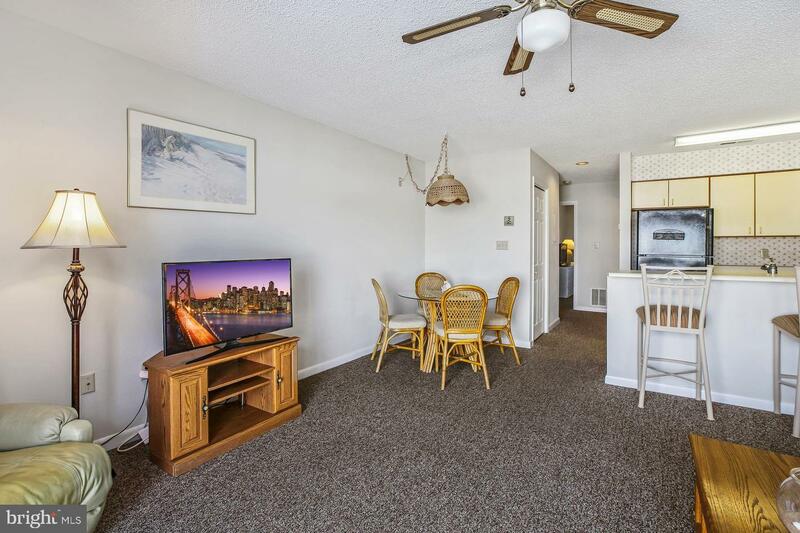 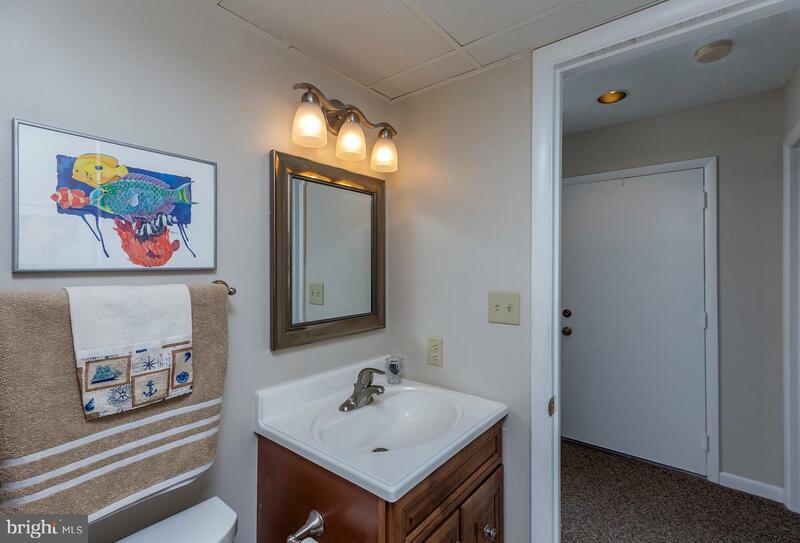 Unit features newer carpeting, tile floor in the bathroom, upgraded vanity area, newer appliances, HVAC less than 5 years old, Trex decking on patio overlooking the canal with amazing views and a front row seat to the fireworks! 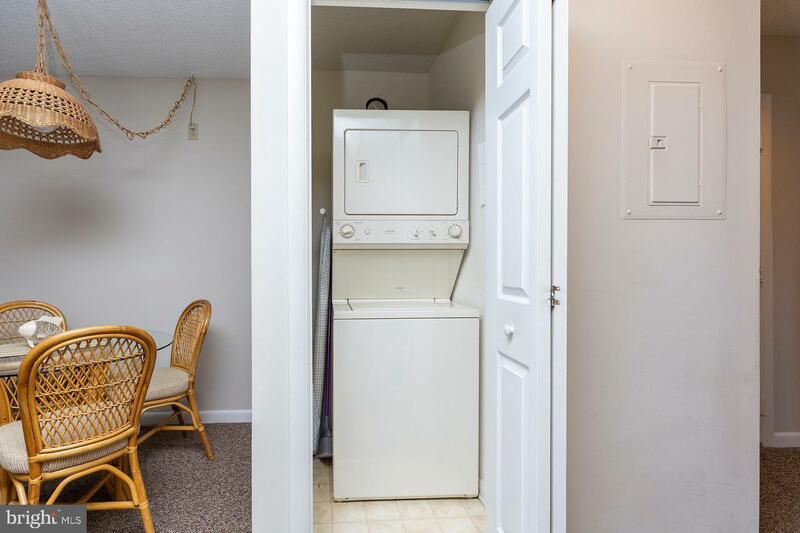 Unit is fully furnished. 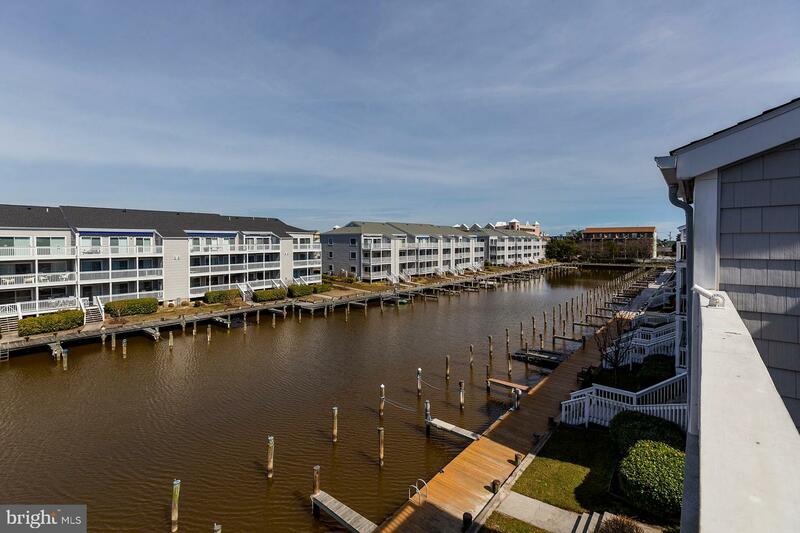 Walk to Northside Park and many restaurants and attractions. 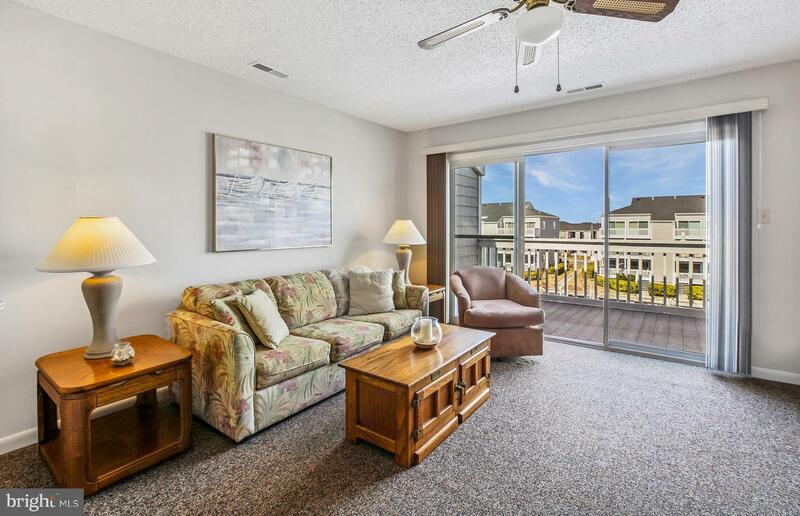 The Condo Association is self-managed and very well run. 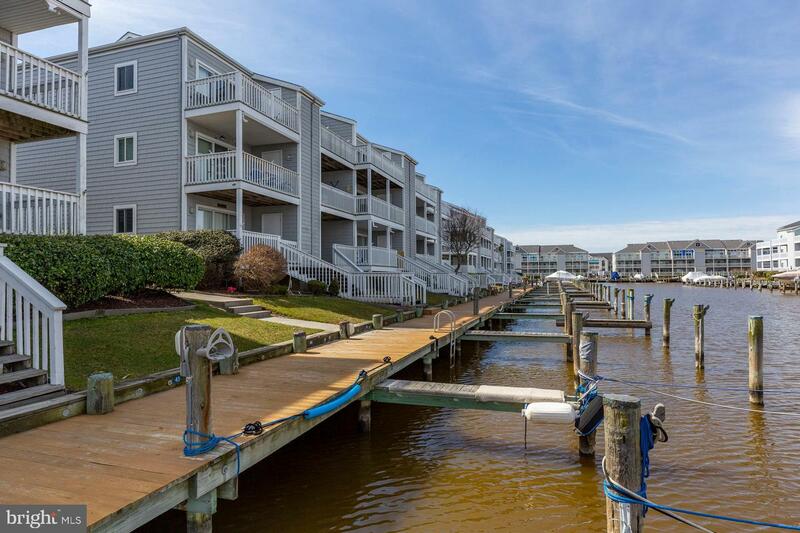 The board takes great care to ensure Hidden Harbour 2 is very well maintained. 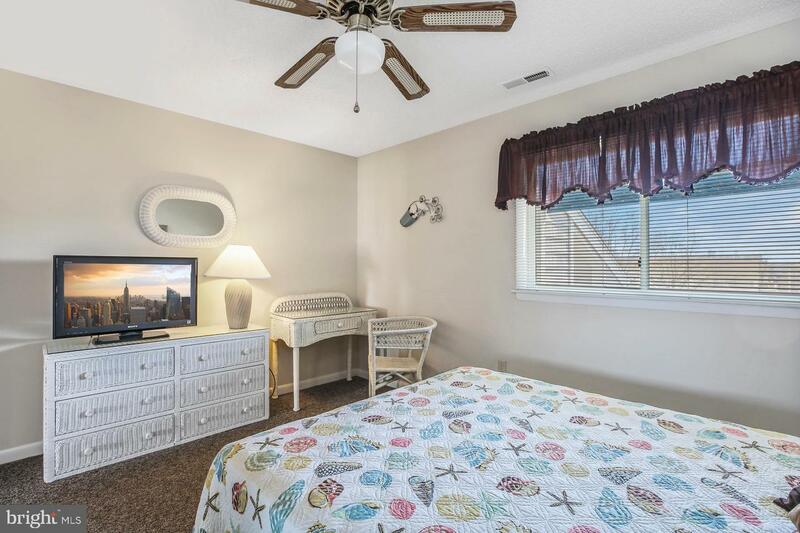 The pool and pool furniture were updated in 2016. 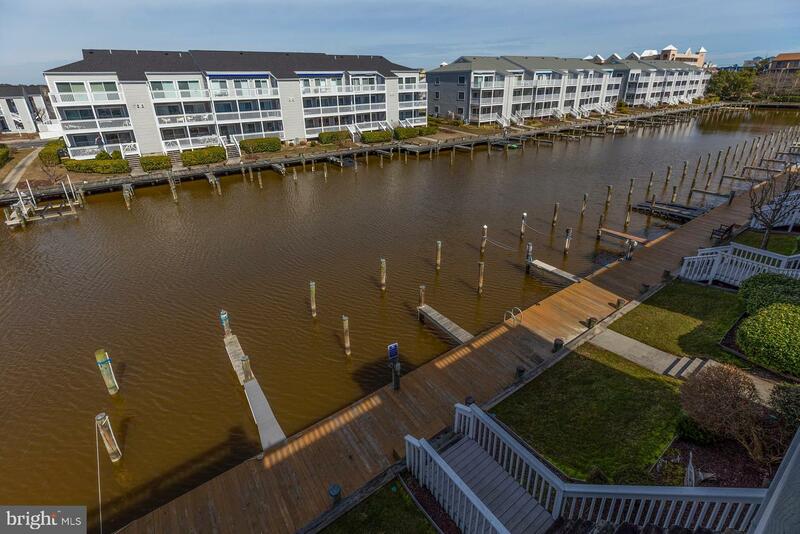 There are 3 association owned docks that can be reserved for up to two weeks at a time. 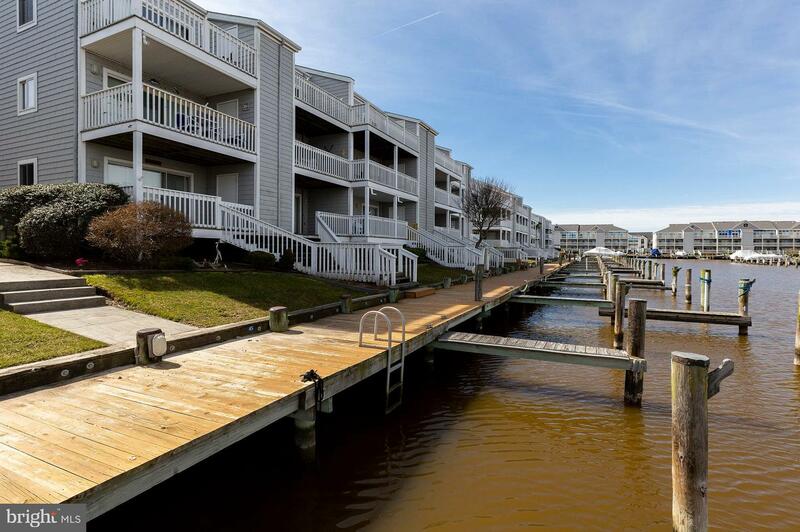 Docks updated 3 years ago. 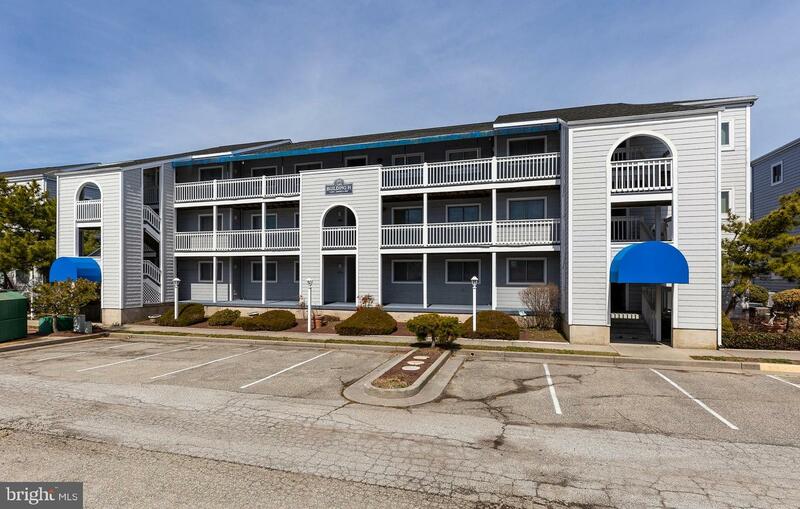 Siding is in the process of being replaced as part of Community Fund. 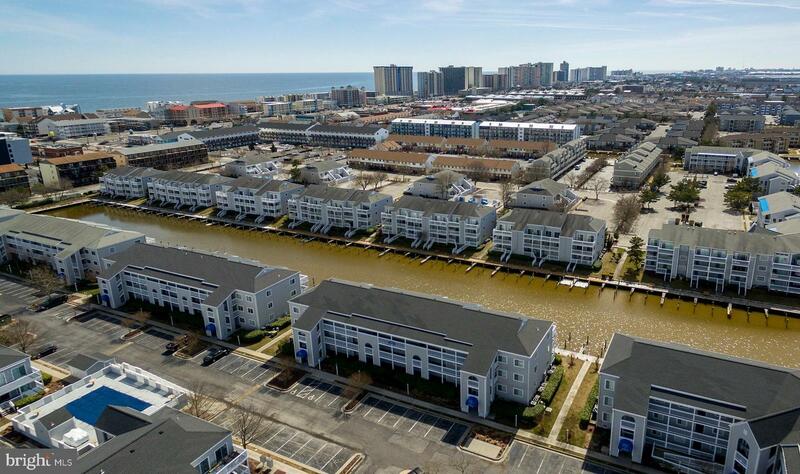 One more $1,000 payment will be due 3/2020. 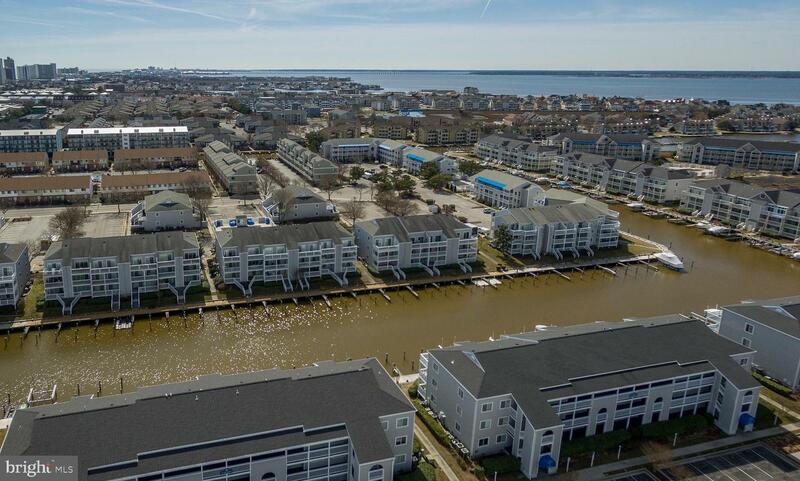 Sellers paid the current payment for 3/2019. 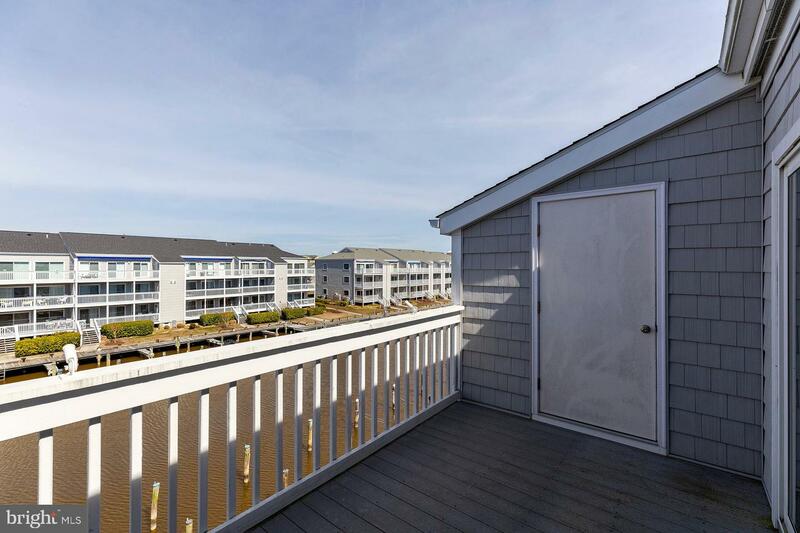 This is a must see beach home at an amazing price!